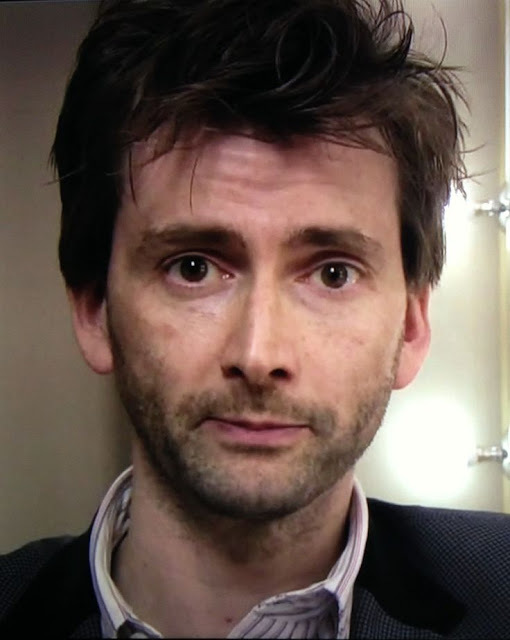 David Tennant narrated the ten part documentary called Inside Birmingham Children's Hospital which premiered on Channel Four at 9pm on Thursday 9th June 2016. The first 8 episodes were broadcast that summer with the final two episodes shown on More4 in October 2017. 'With an unprecedented scale of institutional access, Inside Birmingham Children’s Hospital is a brand new series exploring modern day parenting through just some of the 270,000 patient visits to the hospital over the course of a year. It follows children and their families on their journeys through 34 specialist departments and further afield into their homes across Britain. With intimate long-form access to households across a vast spectrum of contemporary British society, the series discovers parental hopes and fears that are truly universal. The final two episodes of the David Tennant narrated Inside Birmingham Children's Hospital will be broadcast on More4 this month. Video of episode 6 of Inside Birmingham Children's Hospital (which plays worldwide) has been added to Break.com.